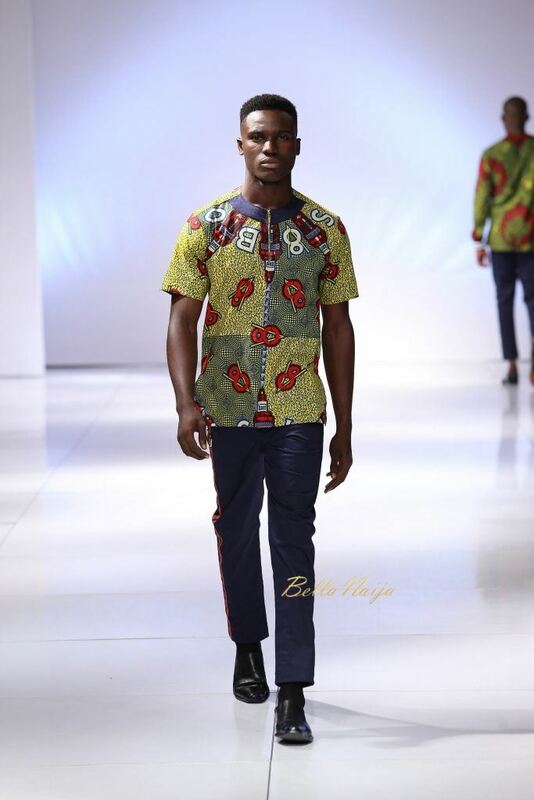 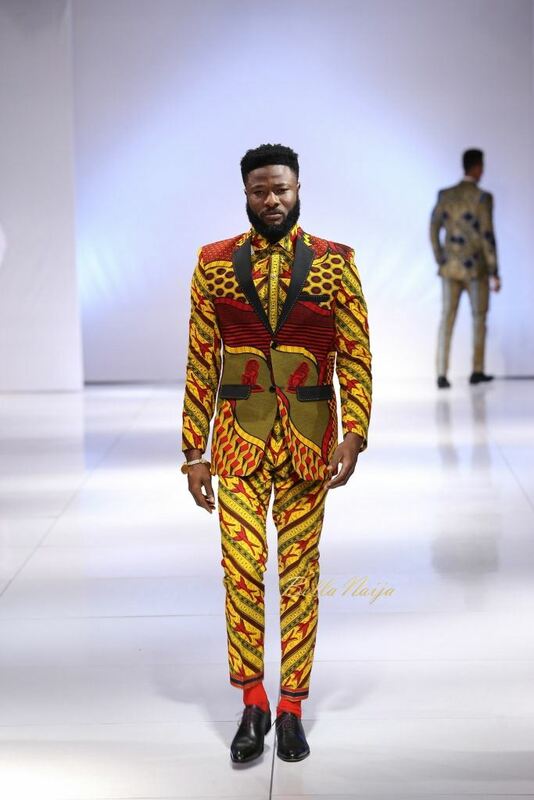 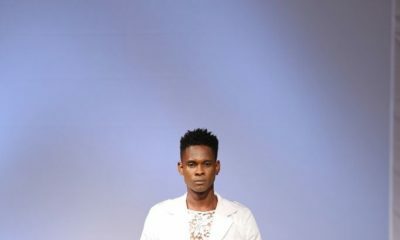 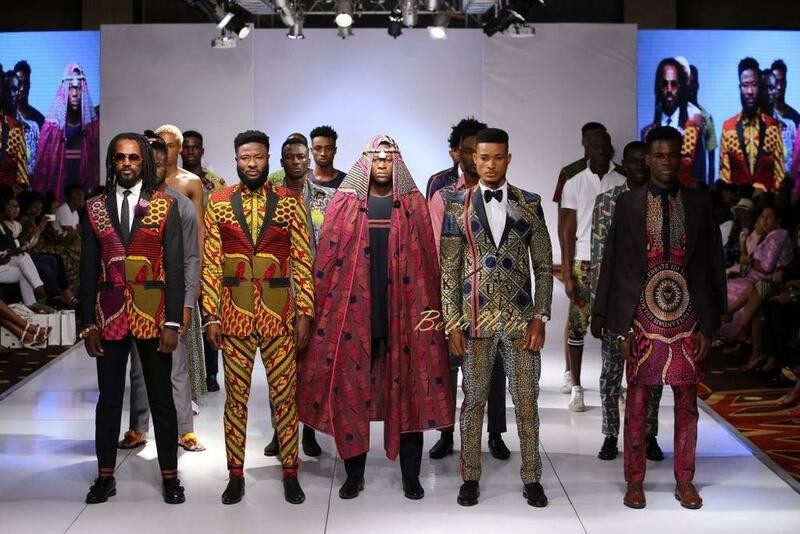 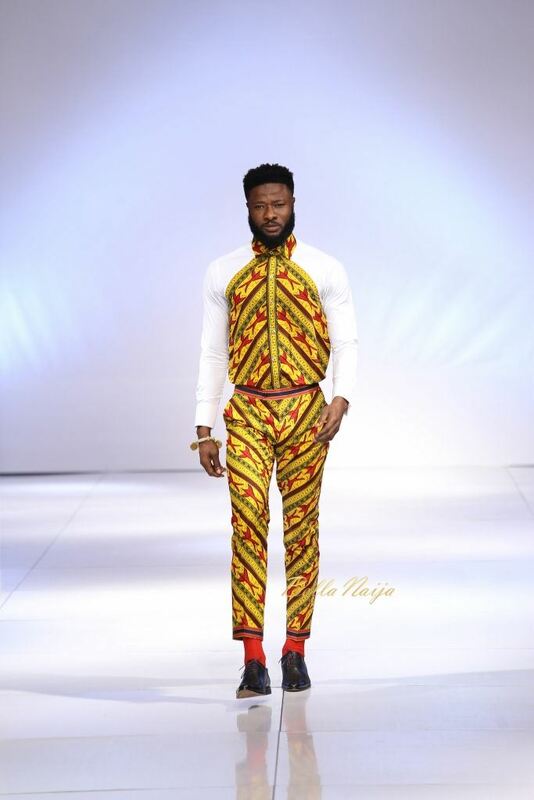 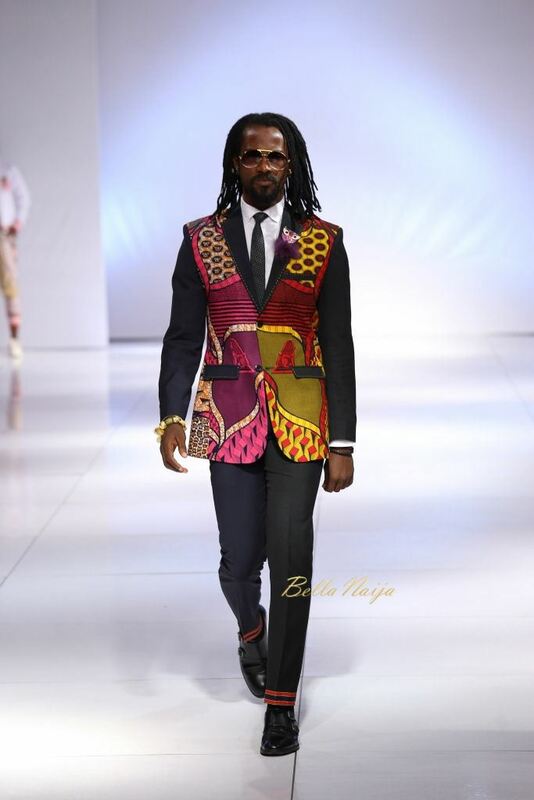 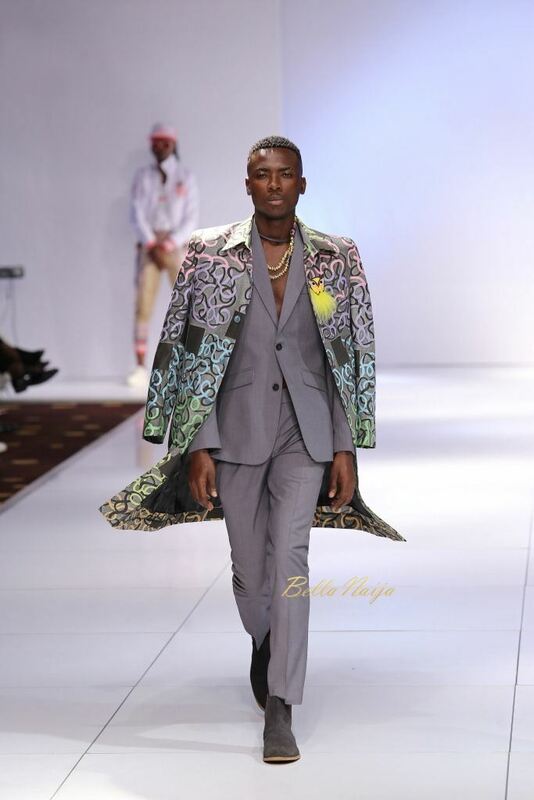 Ghanaian based menswear brand Abrantie The Gentleman showed dapper pieces ranging from t-shirts to tuxedos on Day 1 of Glitz Africa Fashion Week. 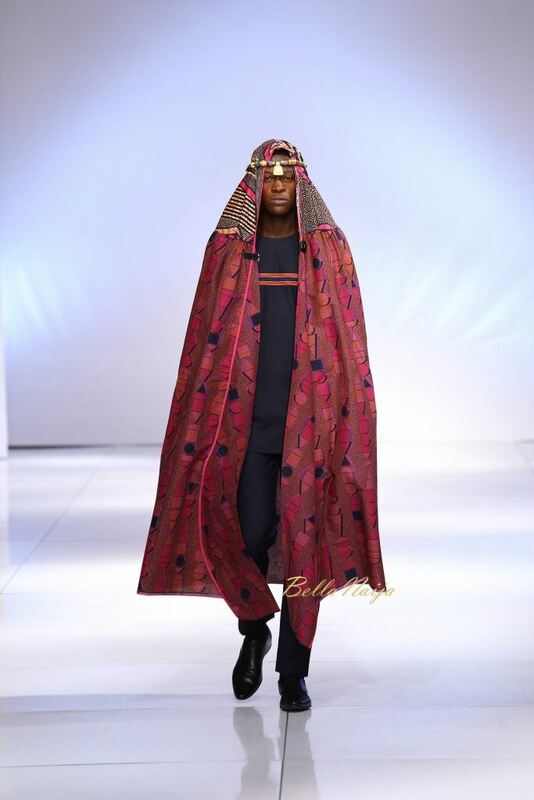 Each ensemble celebrated ankara in a bright and unique way. 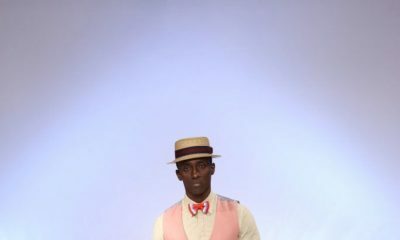 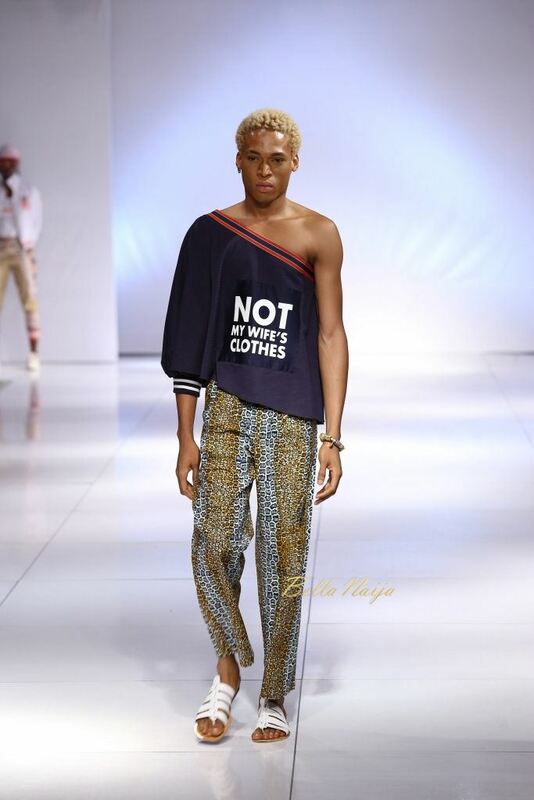 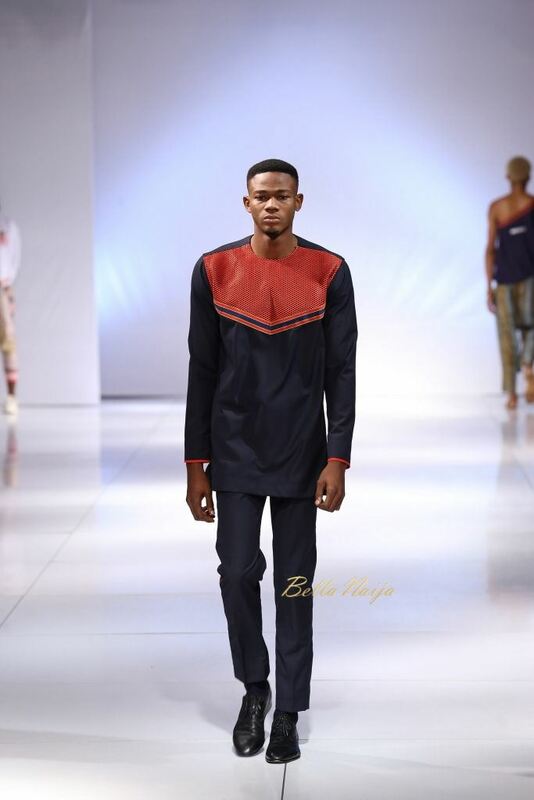 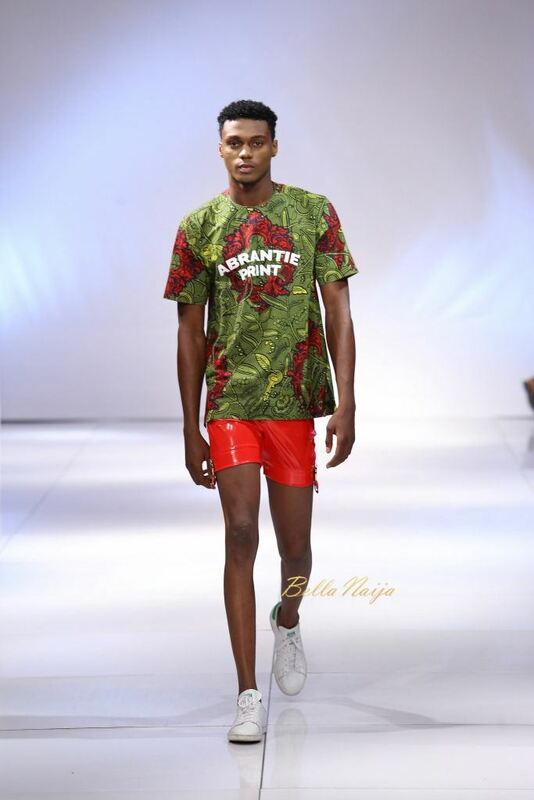 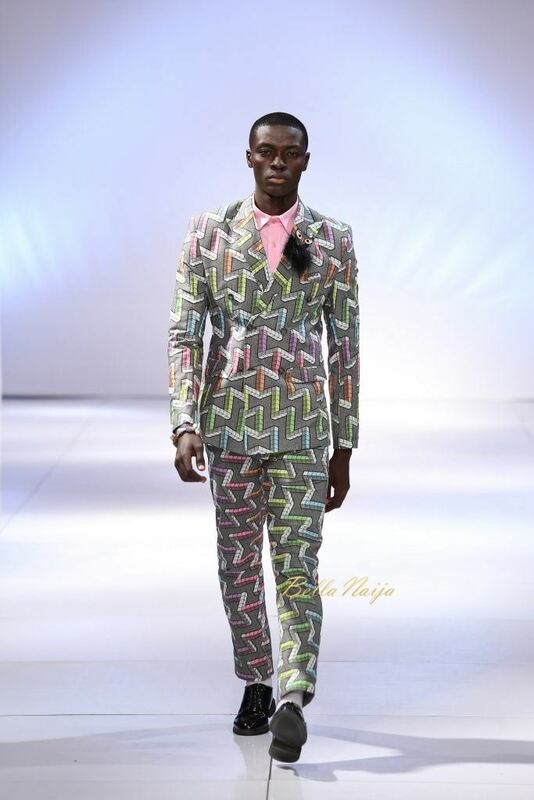 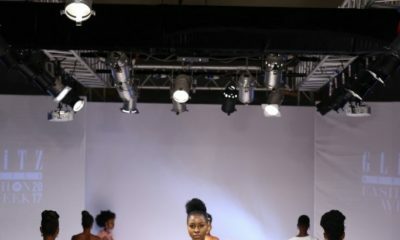 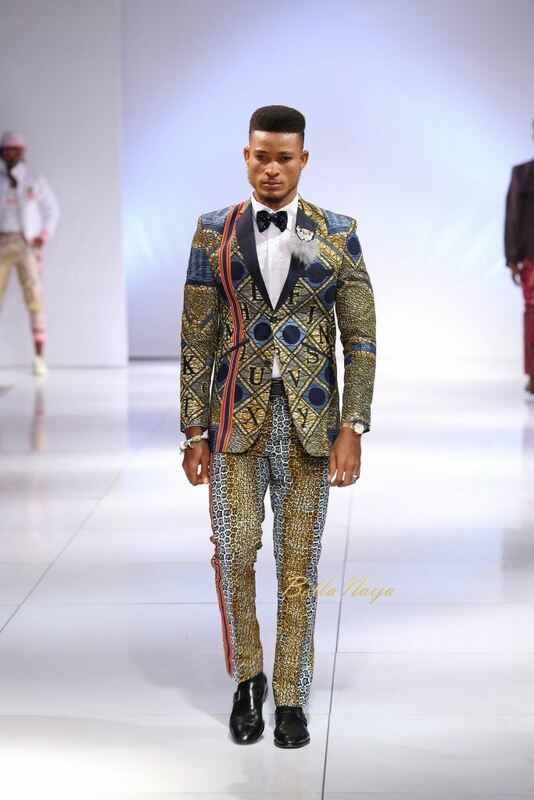 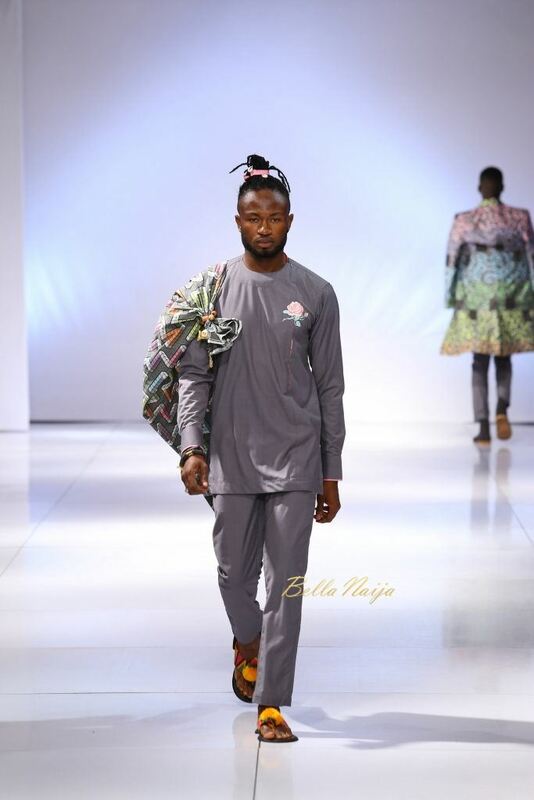 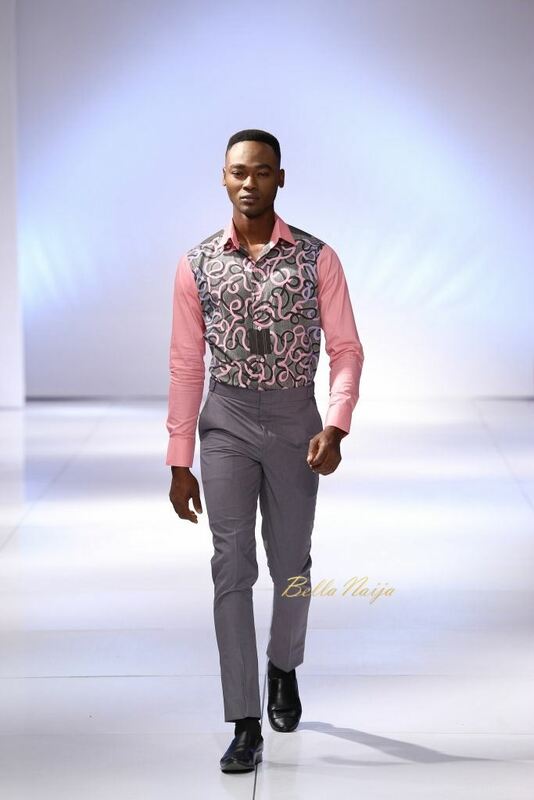 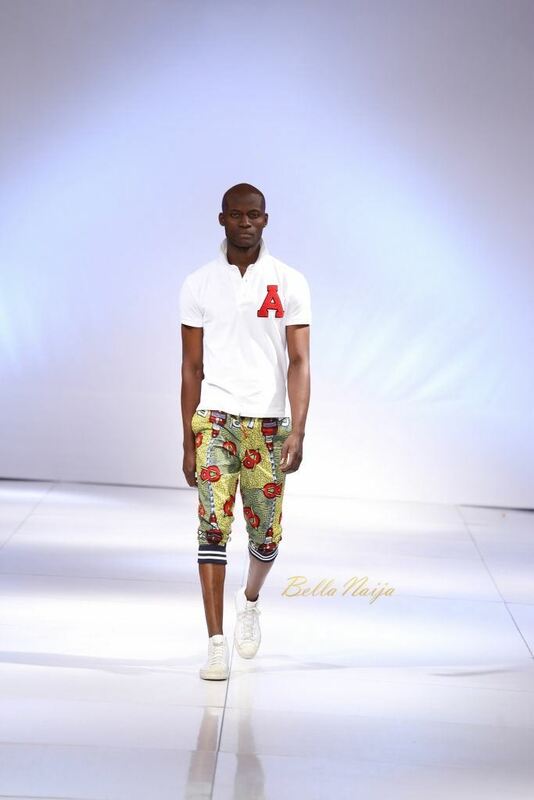 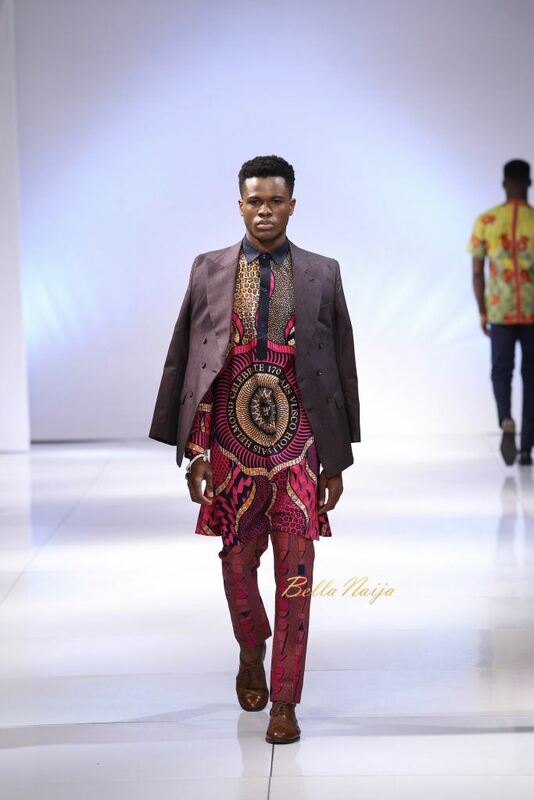 With its clean cuts and sharp fitting, this collection was definitely made for the Afrocentric gentlemen.